But to one child you may be the world." We paint Wishing Trees on the walls of homes and dormitories that shelter amazingly resilient poverty-stricken children to provide a tangible symbol of hope and a place to channel their creative efforts. 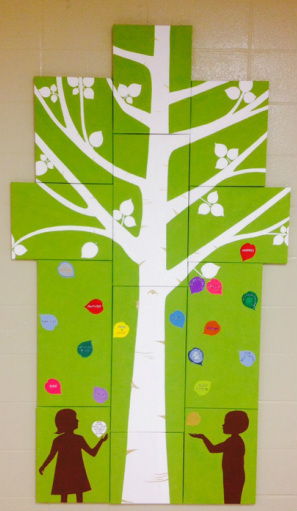 Each tree features the dreams of underprivileged children. Hopefully, in the future, we can take this project far beyond. The sale of my book, art, and job income also funds these children’s dreams. 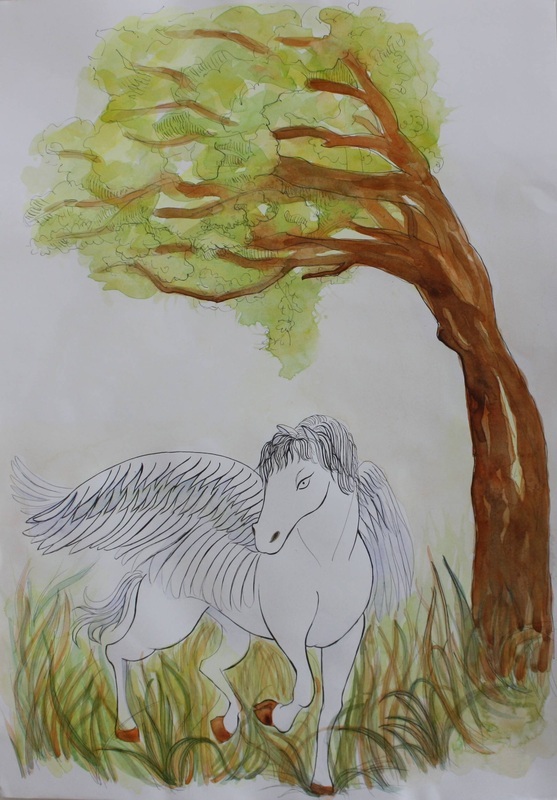 So far, I have painted wishing trees in the local orphange and a jungle dormitory in Đồng Nai Biosphere Reserve in Vietnam. 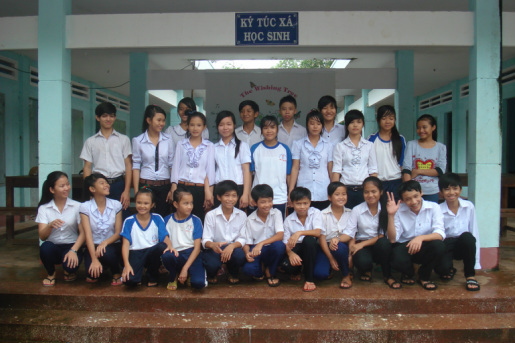 Thus far, I have helped 16 local orphans and 35 jungle-dwelling students in Đồng Nai Biosphere Reserve, Vietnam. In Vietnam, I created a home out of an abandoned park ranger building and provided food, a water filtration system, furniture, appliances, kitchenware, and school supplies for 35 indigent Vietnamese jungle students so that the they don't have to trek alone in the dark jungle for 2-3 hours daily at five in the morning. With improved access to education, I hope these children will remain in school and ultimately, will break the tradition of resorting to illegal logging and poaching to survive. My dream is for them to use their knowledge and creativity to raise themselves and their families out of grinding poverty. With your help, I hope to plant Wishing Trees around the world. Picasso once said, "All children are born artists. It is our challenge as we grow older to remain so." I believe in the power of children, in their imaginations, and in their spirit of boundless hope. Through The Wishing Tree, I hope to allow every child’s potential to bloom, and in doing so, realize our own power to change the world.